Root canal treatment can save your teeth and prevent the need for extraction, bridge or dental implant. Number one cause of root canal treatment is decay. 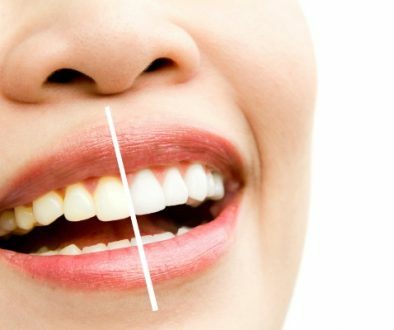 Neglected decayed teeth along with bad oral hygiene is the perfect combination for bacterial growth. As the bacteria continue to destroy dental tissue, it’s only the matter of time until they expand over tooth’s nerve. Furthermore, it can result in infection or even abscess. Except decay, tooth nerve can be affected due to traumatic occlusion, gum abscess, or injury resulting in cracked and fractured tooth. 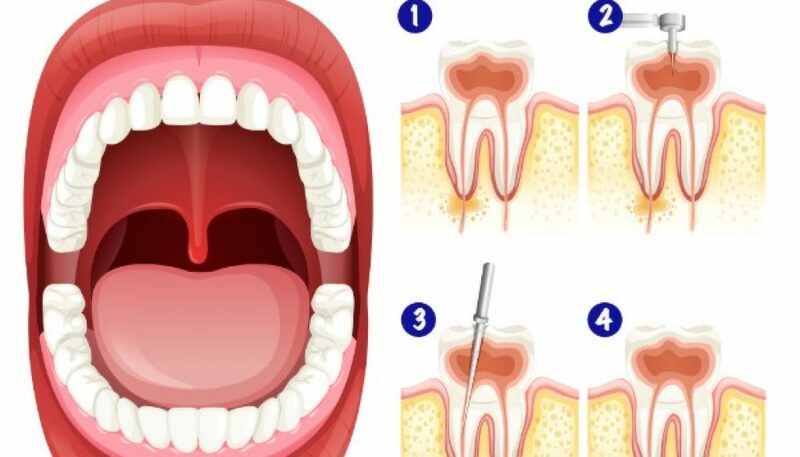 If you prefer to save the tooth, rather than extract it, root canal treatment is the only option. The procedure of root canal treatment involves removing of decay along with the nerve, cleaning and disinfecting the remaining dental tissue. After that, it comes to filling and sealing. It is worth knowing that in some cases, usually when there was an infection, treatment needs more than one visit. 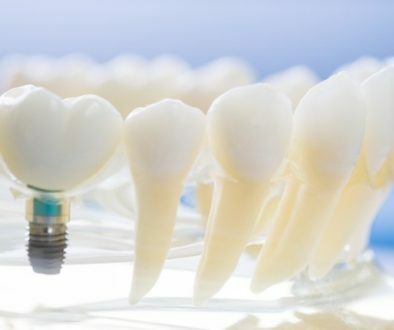 Root canal therapy tends to weaken tooth, therefore dental crowns are often necessary to restore and protect the remains of the tooth as much as possible. 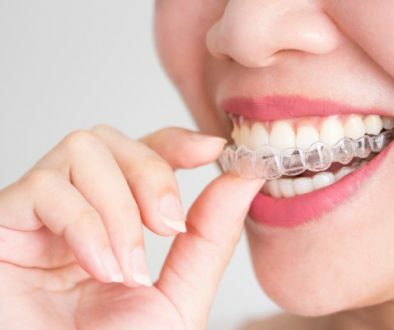 Aesthetic aspect of dental crowns can fully restore or even improve your smile, while their durability will make sure you are care free, without stress of cracking or chipping.